The United Nations considers the impact of TVs instrumental in spreading the right information at the right time. This is why November 21 is hailed as World Television Day since 1996. While a lot has changed since then, in how we consume content, the television still reigns supreme in the living room. And with the advent of streaming services, smart TVs are becoming more and more common. This World TV Day, Flipkart is offering great deals on some Android-based smart TVs between November 21 and 25. Flipkart has brought in a variety of Android TVs certified by Google for the best smart TV experience. MarQ, a Flipkart brand, brings one of the most affordable options in the list. The MarQ 55-inch TV comes with a resolution of 3840×2160 while three HDMI and two USB ports provide you versatile options for connectivity. It uses an LED-backed IPS panel. Because it’s certified by Google, the TV comes with Google Assistant built-in and you can use it to control smart devices in your home or at the office, by just speaking into the mic on the remote. Further, the TV is capable of upscaling normal content to 4K and also supports dual-band Wi-Fi for more reliable connection. You get 20W dual speakers built into the TV. While the MRP of this MarQ 4K TV is Rs 58,999 while you can get it for Rs 39,999, thus getting a discount of 32%. Two more options with similar qualities are the 55-inch and 65-inch LED TVs by another Flipkart-exclusive brand iFFALCON. The TV has slightly lower power consumption compared to the MarQ TV, although most of the features are essentially the same. The iFFALCON TVs also come with Google Assistant with Dolby-powered dual speakers, rated at 16W. The TV can overhaul 2K content from apps like Netflix and play it in 4K while you can use your TV as a display screen for playing games on your Android smartphone. Flipkart is offering 29% and 35% discount on the smaller and the larger models, respectively. If you grew up in the 90s, you’ll be aware that Onida was among the leading TV brands in India at the time. While over time, Samsung, Sony, and LG seem to have dominated the segment, this 4K smart TV from Onica might alter your opinions. This 4K Ultra HD smart TV by Onida is also certified by Google to give you a great Android TV experience. 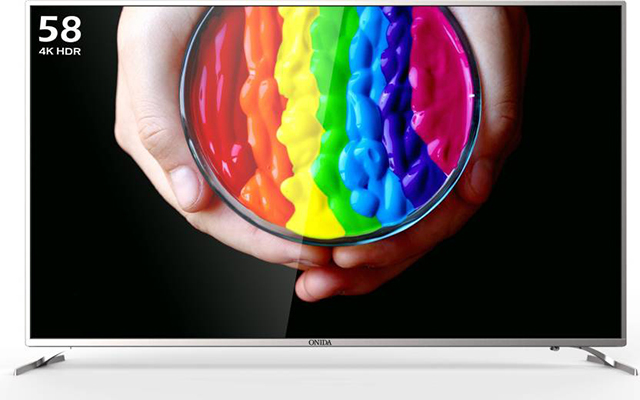 Unlike the other TVs listed above, this is a truly LED TV and uses a super bright display with 450 nits of brightness. You also get 20W dual speakers with Dolby Digital support. Flipkart is offering a 33% discount on the usual MRP Rs 79,990 and you’ll get it for Rs 52,999. Android TVs enjoy an edge over other smart counterparts from companies like LG, Samsung, Panasonic etc which come loaded with their proprietary operating systems. With the bright 450 nits panel on the Vu smart TV, you get a stunning visual experience while Dolby and DTS sound technologies make watching TV an enjoyable experience. 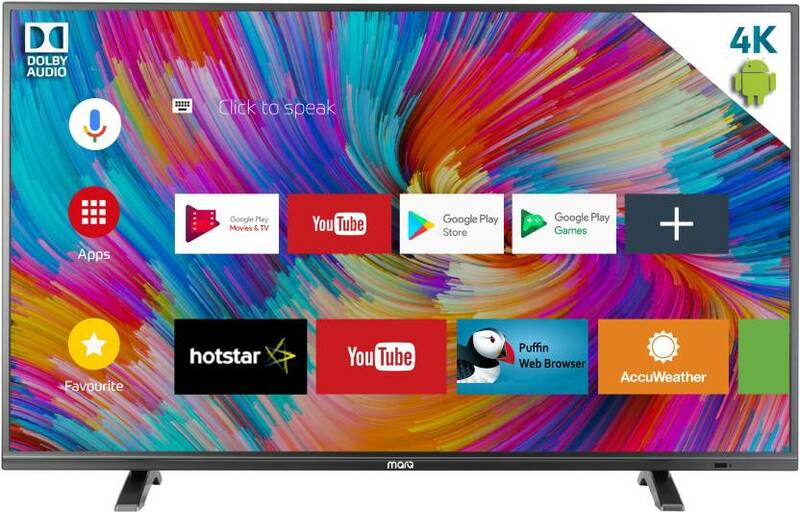 The TV also comes pre-loaded with Vu Activoice, which is the company’s own voice search program along with Google Now, thanks to Android Oreo on the TV. The TV comes with three HDMI and two USB inputs. 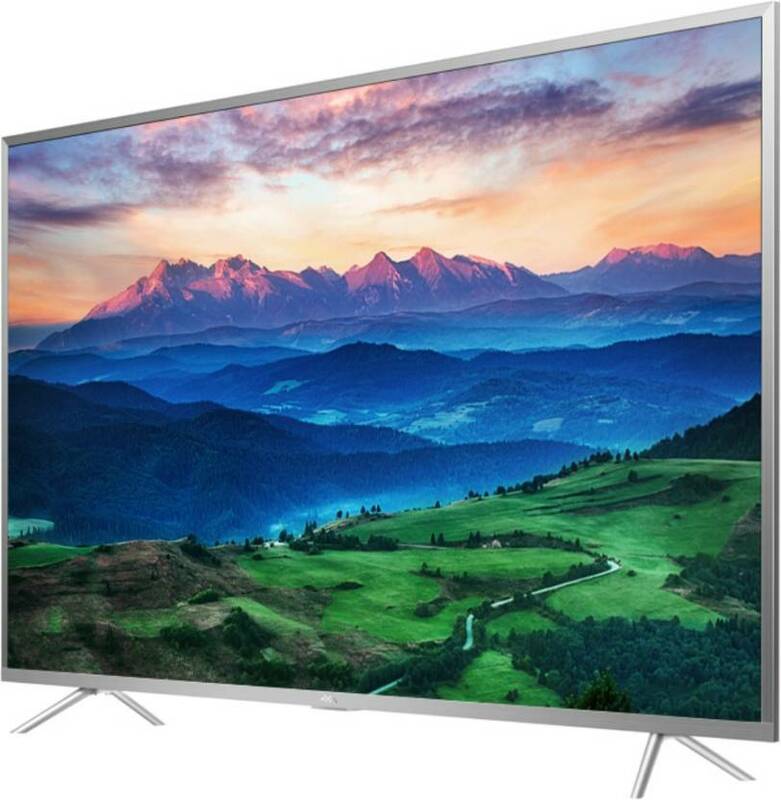 If you’re looking for a bigger option, Vu also offers a 4K smart TV with almost identical features in a 49″ form. 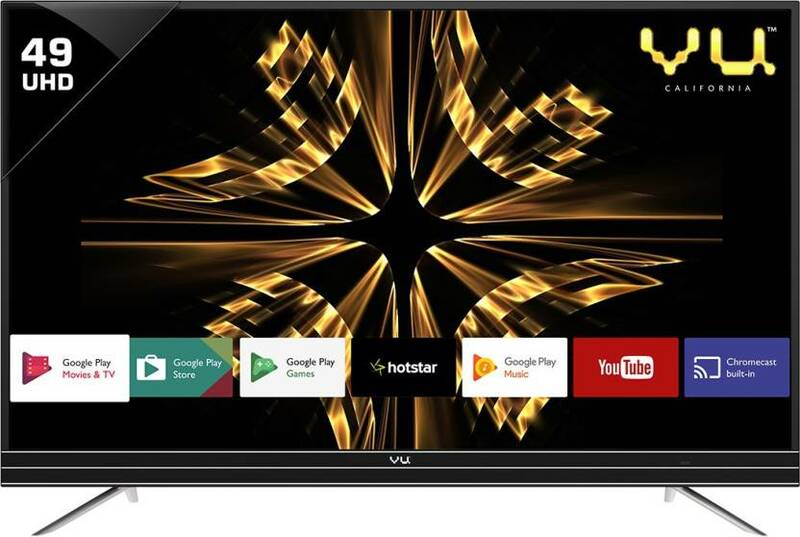 Flipkart is offering 40% and 33% discounts on the 43″ and 49″ models of the Vu smart TV. If you’re brand-conscious, Sony is a reputable brand that you can choose. 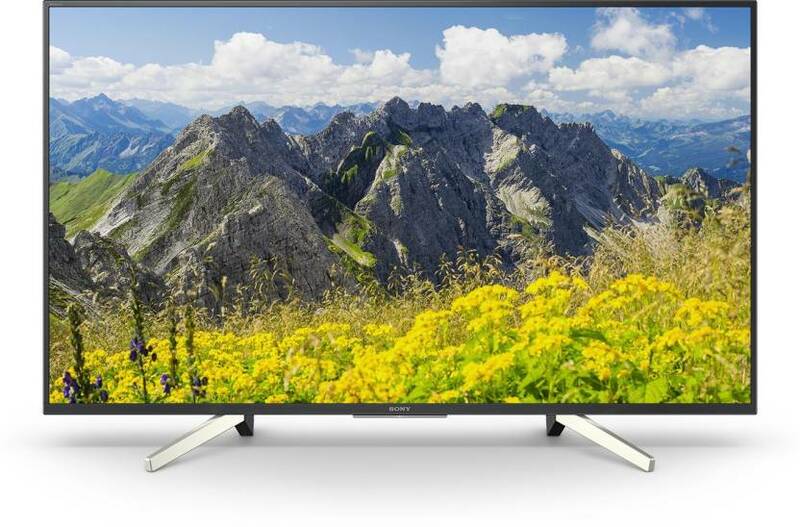 Its 43-inch 4K Android TV can offer you an enjoyable experience, backed by Sony’s “X-Reality PRO” which helps produce accurate and sharp images. The TV comes with inbuilt HDR for high-contrast content viewing. Sony’s TV comes with ClearAudio+ for richer and detailed sound output through the 20W dual speakers. Further, the TV comes with four HDMI ports and three USB inputs to support a variety of input sources. Lastly, the TV is very power efficient and consumes almost two-thirds of the power consumed by similarly sized TVs listed above. During the ongoing Flipkart sale, the TV can be bought at a 19% discount on the MRP, bringing the final price down to Rs 67,999. 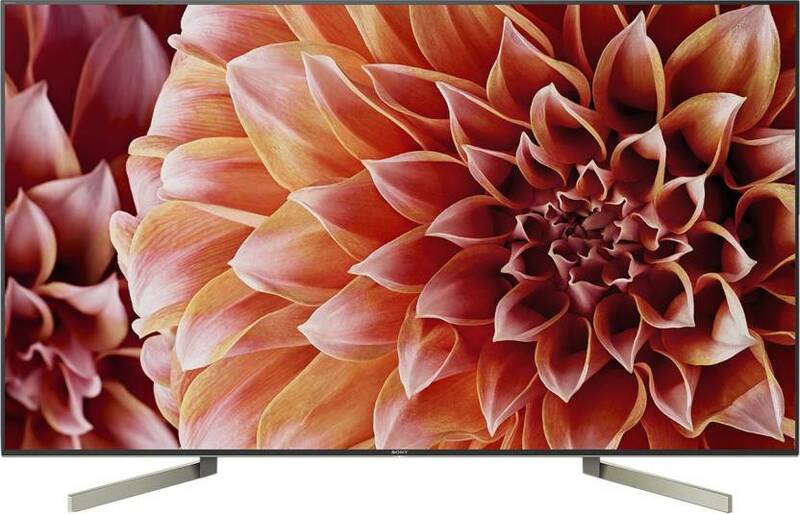 If you want a bigger TV from Sony with similar features, you can get the 49-inch unit for Rs 91,999 (29% off the MRP). Both the models are truly LED TVs. 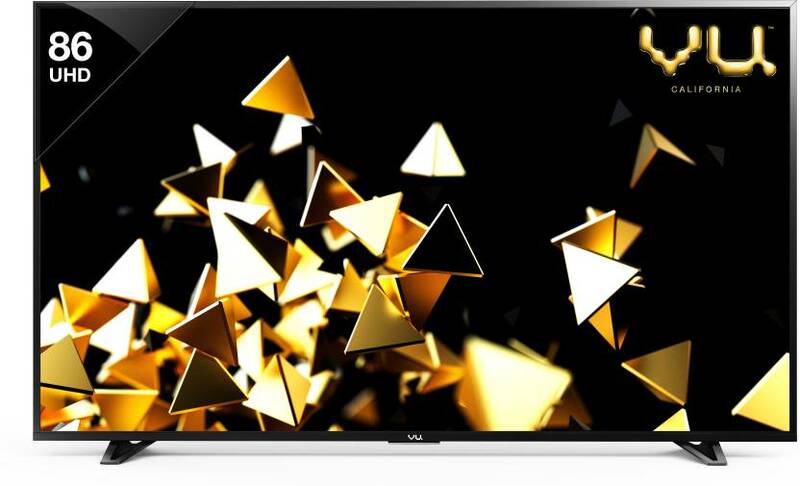 If you’re ambitious about taking your TV viewing experience to the next level, Vu is offering a massive discount of Rs 1,00,001 on its gigantic 86-inch 4K Android TV. The Vu Pixelight HDR TV comes with support for HDR10 content and although it uses an IPS panel, you get a wide color gamut and an immersive experience, thanks to the cinematic picture quality. This is backed by a high contrast ratio of 10,000,000:1 and inbuilt digital noise reduction. To make the experience more interesting, the TV comes with a 39W triple speakers and a 15W sub-woofer with Dolby enriching the overall sound experience. Lastly, the industrial quality metal design gives the TV an impressive appearance. If you’re looking a realistic, lag-free, and an actually stunning viewing, you must check out the three Android TVs that Sony has to offer. All the three TVs come with a refresh rate of 100Hz, which warrants a smooth and shutter-free experience. Besides crisp viewing, the TVs offer a minimal design with minimal bezels. Additionally, the direct LED TVs have 20W dual speakers while Android support ensures a wide range of supported apps. Lastly, with the larger of the two TVs, you get 6 months of free Netflix subscription. 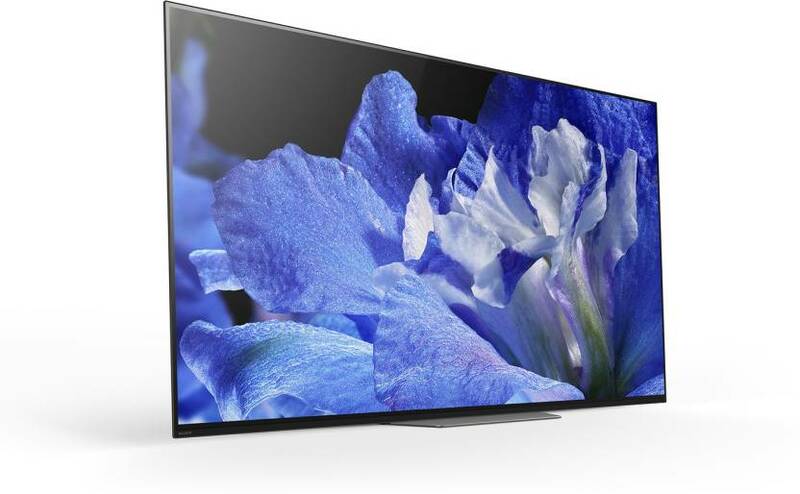 If you want a TV capable of not only bewitching you with its performance but also its looks, Sony’s 55-inch super slim TV will be an apt choice. Besides offering a 100Hz blur-free experience, the 4K Android smart TV uses a 50W speaker for a high-quality and versatile audio experience. The OLED TV uses Super Bit Mapping technology to create a true-to-life picture with utterly realistic color tones. Further, it comes with inbuilt Chromecast, allowing you to play a host of audio and video content directly from your smartphone. 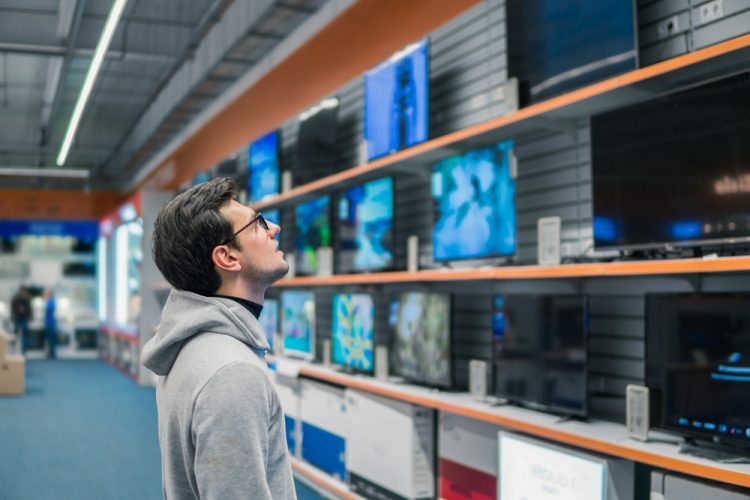 Apart from a host of exchange offers, applicable individually on each 4K Smart TV in this list, you will also be able to 5% additional discount on Axis Bank Buzz Credit and EMI options to suit your needs of the perfect television. These World TV Day offers are valid till November 25, so make sure you pick up the best 4K Android TV for maximum entertainment.